As festival weddings become more and more popular, so does the demand for custom lanyards for them. Not only are they great fun for all of your guests and really help set off the festival vibe, but they are probably one of the most practical and flexible pieces of wedding stationary. From being used as place cards, favours, and even for information about the day’s timeline for your guests they have a variety of uses that can really add to the flavour of your big day. But can you use them without creating a cheesy feel? One of the easiest ways to set the scene for your festival wedding beforehand is to send out your custom festival lanyards as invitations. This allows your guests to gauge the feel of the wedding before they arrive, meaning that no one will be left feeling like they’ve put the wrong outfit on for your wedding. The other main benefit of using lanyards as invitations is that they are completely customisable and can be printed with your names and dates to make a brilliant keepsake. And as lanyards are a useful item our guests are likely to reuse them, making the chance of your guests losing their save the dates or invites less likely. Not everybody is lucky enough to have a perfect family or group of acquaintances, and even if you’re lucky enough to have a great group what are you going to do about possible wedding crashers? Even if you think it will never happen to you, is it worth risking it? By sending out your wedding lanyards early – either as the invitations or alongside the invitations to give more information – you can ask your guests to bring their lanyards on the day. 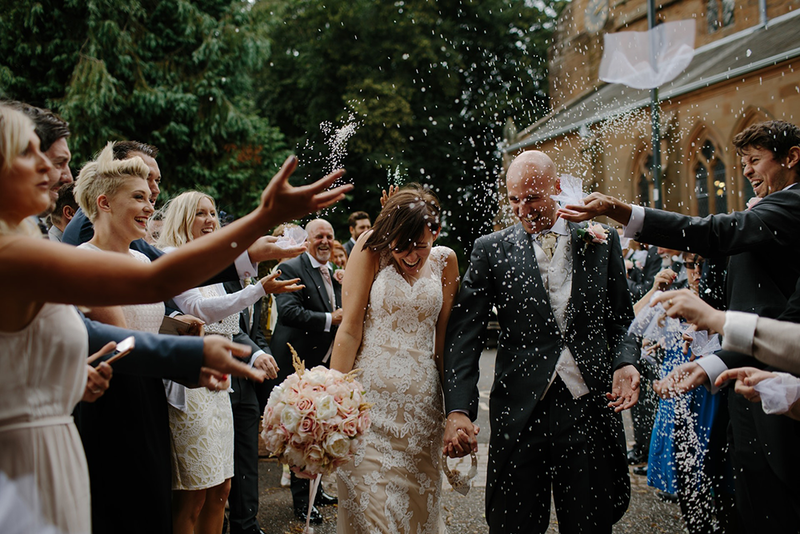 Whilst it may seem like a weird request it has two main benefits which include that your guests always know what time things are going to happen and where they need to be if you decided to include your wedding timings. But you can also ask your venue not to allow anyone who doesn’t have one of your custom lanyards to enter the venue. Whilst a few of your guests like Great Aunt Mabel might forget theirs if you provide the venue a check list of guests then you can ensure that no one who shouldn’t enters the venue. Maybe you’re not that fussed about wedding security and you don’t want to host a full festival for your wedding and just want a hint of the festival vibe? Then why not use your custom lanyards as place cards for your wedding reception? They make great wedding favours for your guests and can even function as a “Hi, my name is…” which can be great for tables where all of your guests might not know one another. The other main benefit of using lanyards is the fact they’re amazing keepsakes and you’ll be able to use something every day that has your wedding date on it. So, if you’re interested in creating your own festival wedding lanyards then why not take a look at our currently available custom lanyards?